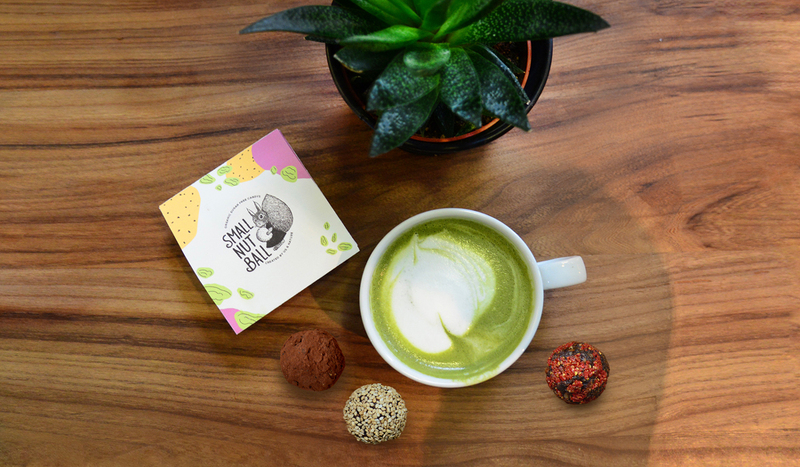 The Small Nut Balls are made of mixed dried fruits and some extra can be added as sesame, chia, matcha, cocoa, etc. 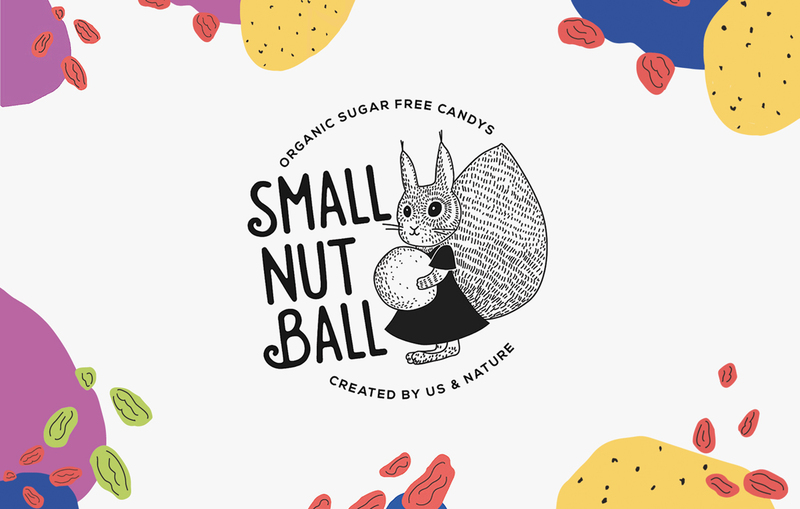 Everyone can find a Small Nut Ball for its taste ! Furthermore, all ingredients are organic. 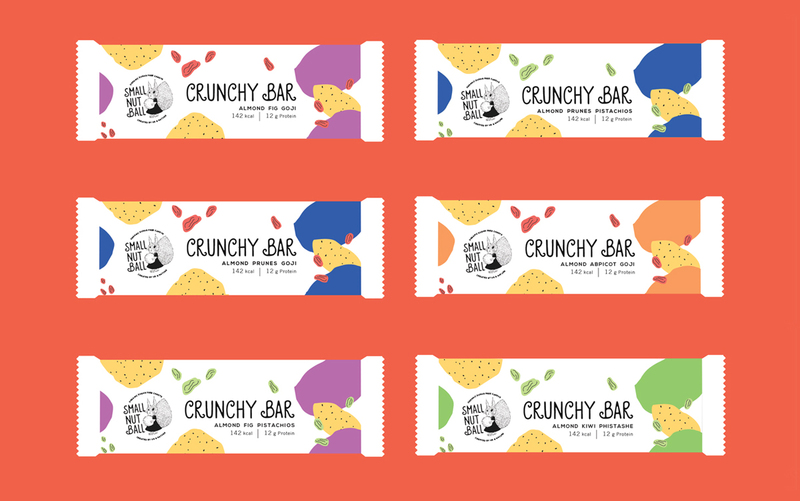 The company also produce the Crunchy Bars. 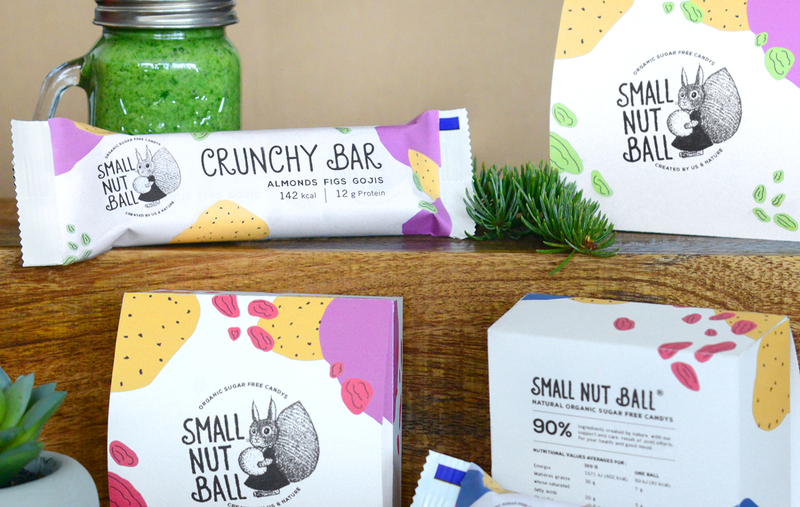 Same ingredients, more nuts, more everything. Good for a 10am snack or a little something before a sport session. 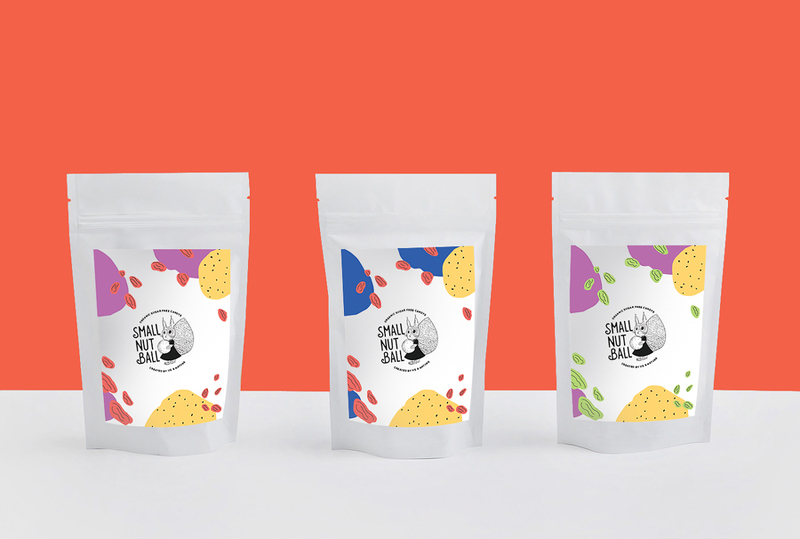 With the ready-made mixes, you can create your own candy. Mix it all with a blender or.. Eat it right out !